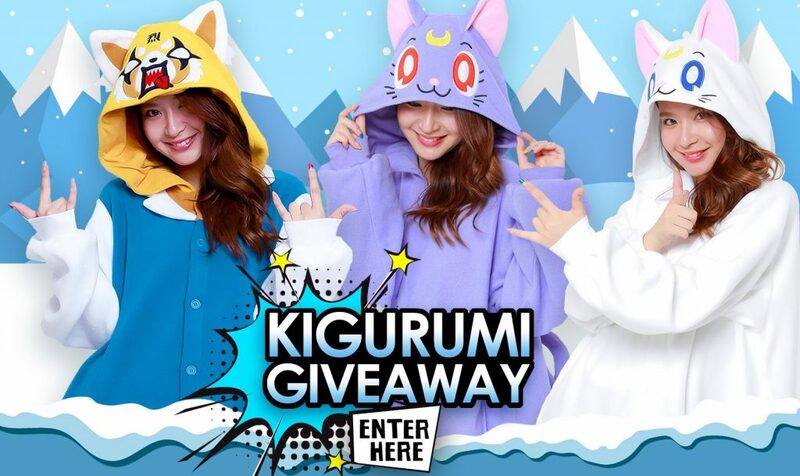 Kigurumi Shop Blog | You could win a Kigurumi! You could WIN your own Kigurumi. We’re giving away (3)! We wanted you to be the first to know that we are giving away (3) Sazac Kigurumi and it’s super easy to enter for the chance to win one! Click through the link below and enter to win between Feb. 18th and Feb. 28th at 11:59PM. Winners will be announced on Kigurumi social media on March 1st. Good luck to you!